The Hitachi KP-D20B is a compact color camera featuring 3rd generation digital signal processing (DSP). The KP-D20B has a 1/2-in CCD with a minimum sensitivity of 1.0 Lux. An On-Screen-Menu system allows for easy selection and adjustment of all camera parameters, such as video level, black level, chroma level, and enhancement, white balance, and shutter control. All parameters may also be controlled via an RS-232 interface. Windows software is provided. The KP-D20B has a CS style lens mount--an optional C/CS adapter is available to accept a C-Mount lens. Super Compact Design: 44 (W) × 44 (H) × 49 (D) mm 130 g approx. 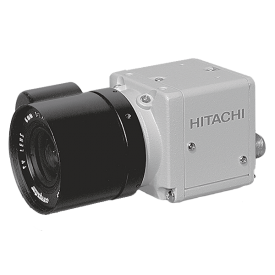 Did you see a lower price for the Hitachi KP-D20B Color CCD Camera? 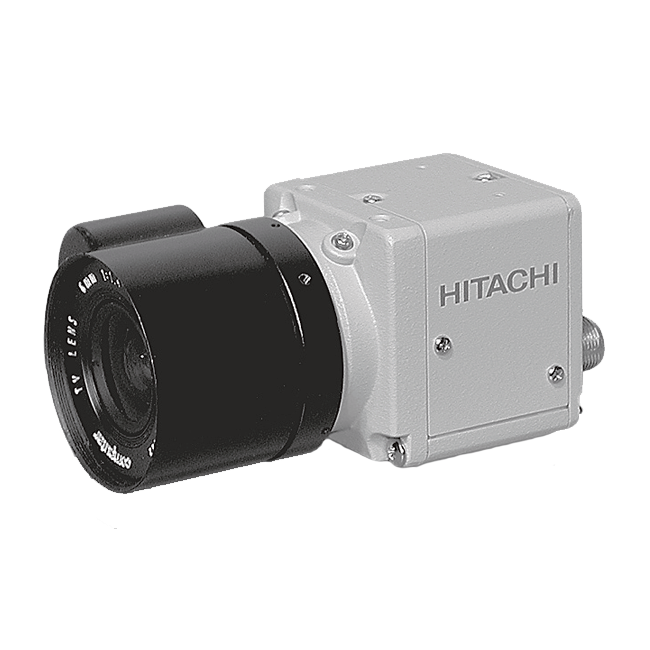 Do you have a question about the Hitachi KP-D20B Color CCD Camera?